He's going to call it 'Markle’s Sparkle'. 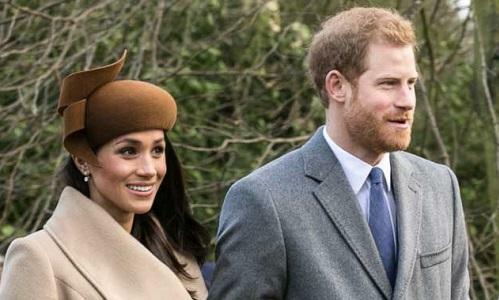 Meghan Markle’s nephew has revealed that he’s currently developing a special strain of cannabis to celebrate the upcoming royal wedding. The son of Markle’s half-brother, Thomas Markle Jr, Dooley boasts of his pride at being a “pioneer” in the marijuana business.